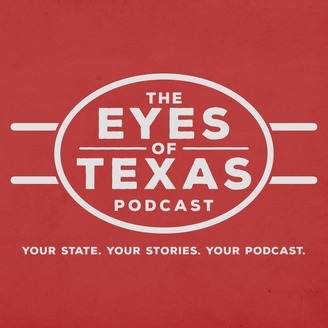 Almost 50 years after it first launched on KPRC-TV, “The Eyes of Texas” is back. We’re hitting the road in search of stories that define Texas pride and meeting up with Texans doing big things. We’ll showcase the strength and spirit of our state. 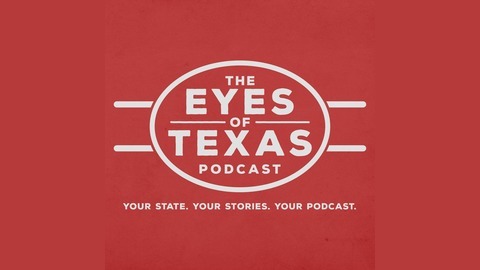 Quirky, inspiring, impactful… It’s a PODCAST y’all and we hope you’ll ride along with host Brandon Walker as we go traveling Texas once more. Dr. Michael DeBakey and Dr. Denton Cooley were two of the most prominent surgeons in the world. They were pioneers in the first open heart operations. But Cooley triggered a 40-year feud when he took an artificial heart from DeBakey’s lab and implanted it in a patient. The story comes to us courtesy of our friends at Mismatch. The Eyes of Texas: Live From Houston, It’s Saturday Night?